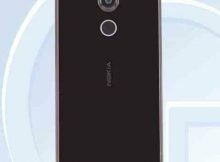 Nokia TA-1172 or better known as X71 just showed up at TENAA pages which suggest prominent announcement for the Chinese market. 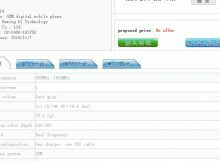 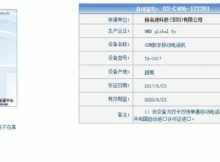 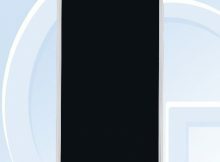 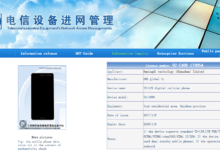 *Update* It is Nokia 106 New Nokia phone TA-1114 just showed up on the web pages of Chinese telecommunication ministry agency TENAA. 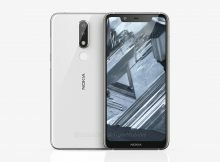 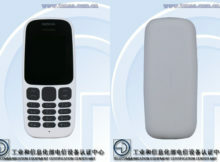 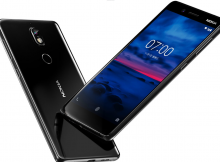 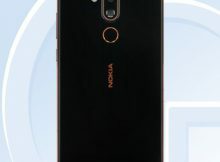 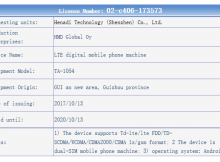 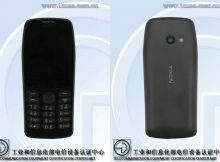 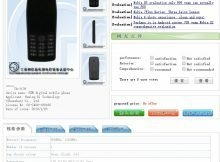 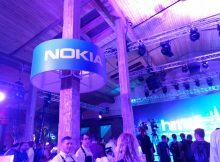 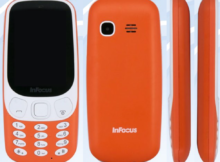 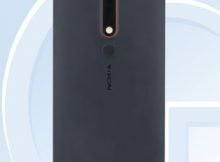 A new Nokia model TA-1109 has just passed the certification process by the Chinese TENAA agency. 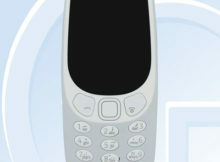 Nokia 3310 4G could support WiFi? 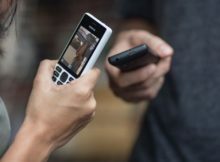 Nokia TA-1077 that passed the certification process yesterday is the 4G version of the iconic Nokia 3310. 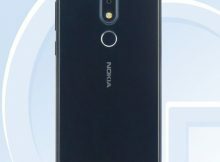 Few days ago, you were able to read about new mysterious Nokia device marked as TA-1017.